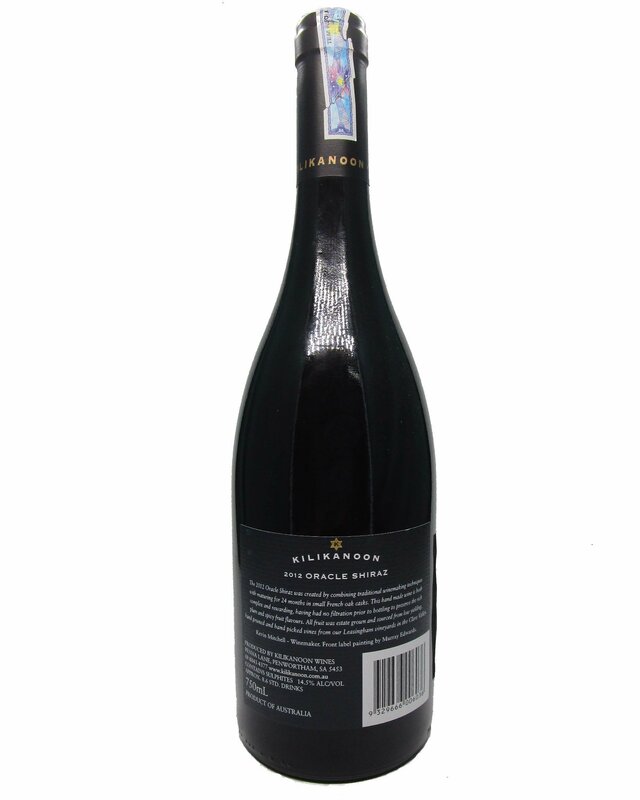 What's special about Oracle Shiraz Gift Box? 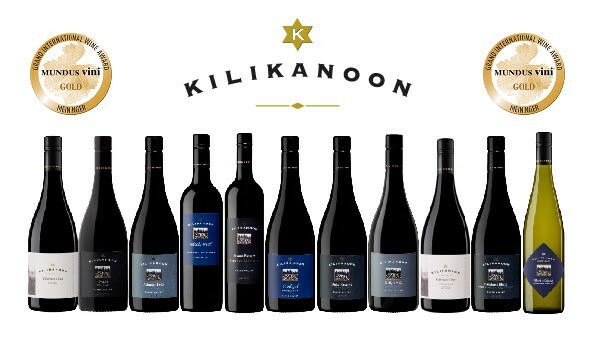 - Includes Kevin Mitchell - Kilikanoon winemaker's signature. - Is very limited among the market all over the world. 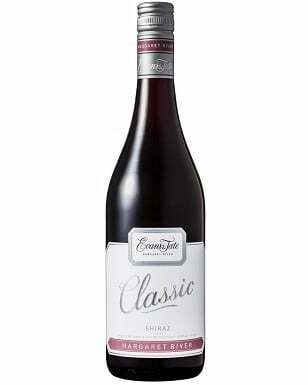 Currently, there are only 50 Oracle Shiraz gift boxes available in Vietnam's market. 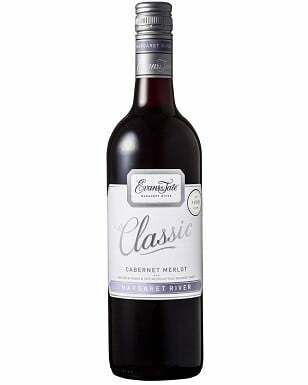 - Has a luxurious look from inside out, with silk underneath the bottle. - Is the perfect high-end gift for your manager, your director, your older family member, etc. at the International Wine & Spirit Competition 2018.